you have to take extreme measures. 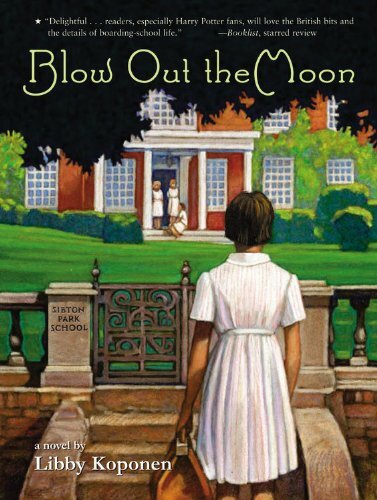 I read this and Nancy Drew #8: Nancy's Mysterious Letter (Reading challenge category: a book from your childhood) tucked away under the eaves in my mother's bedroom on our visit in June. Easy-breezy, just-for-fun, summer reading. 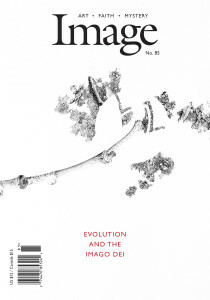 Still my favorite literary journal (and my favorite treadmill companion). I rarely agree completely with the variety of perspectives on theology represented in the contributors, but I always enjoy the beauty of reading every single page. Heartbreakingly beautiful. I can read Marilynne Robinson's fiction all day long. The grasp her words have on the ache of motherless-ness for the story's main character never lets up from the first page to the last, even when we glimpse hope and beauty, the ache is understatedly there. Not in words as much as in the story. Masterful. "...Having a sister or a friend is like sitting at night in a lighted house. Those outside can watch you if they want, but you need not see them. You simply say, 'Here are the perimeters of our attention. If you prowl around under the windows till the crickets go silent, we ill pull the shades. 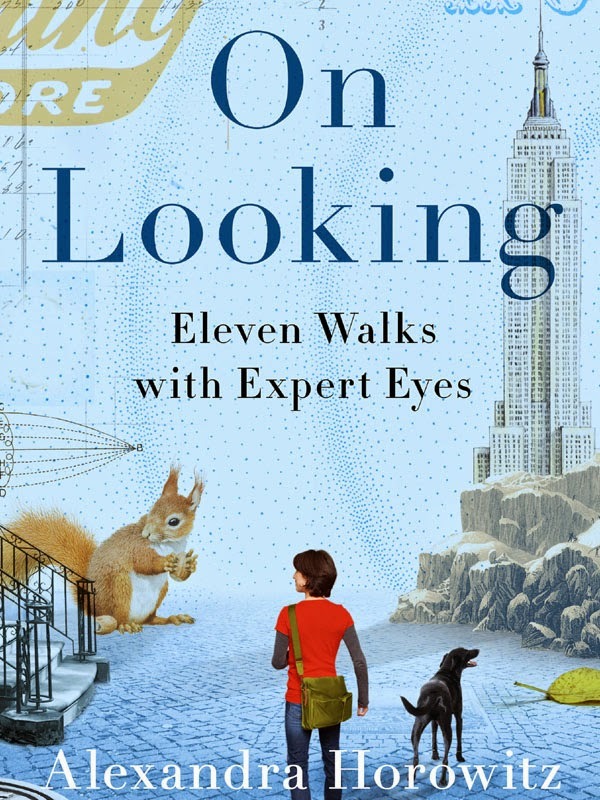 If you wish us to suffer your envious curiosity, you must permit us not to notice it.' Anyone with one solid human bond is that smug, and it is the smugness as much as the comfort and safety that lonely people covet and admire." I chose the reading challenge category for this book in jest. But only a little bit. 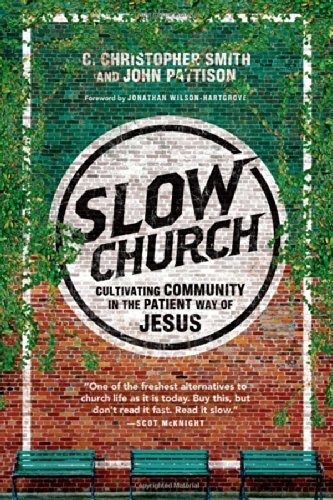 The very title "Slow Church" is what caught my attention when I chose to read it. Brian and I have always been advocates for slower living. We haven't always practiced it well, but it's a value we always return to when we get disoriented. We ran against the status quo with the number of activities our kids were involved in at school, for example. In Brian's ordination process we keep discussing together how that value can apply more deeply at the ministry-level. 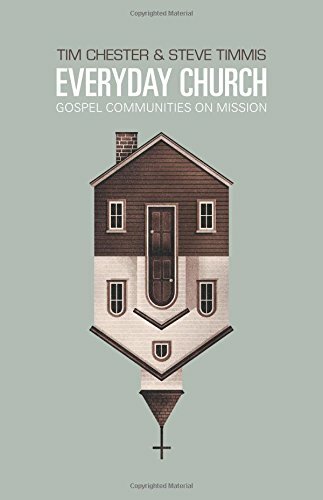 By the title, it seemed like Smith and Pattison's book would give us greater insight into solving the dilemma of busy, overscheduled church life. Ironically (or perhaps, not?) it took us about 2 years to read this out loud together. Mostly because we were too busy to find time to read at the same time (! 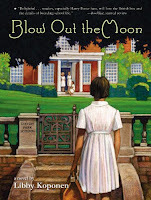 ), but -- if I'm being honest -- it's also because we were pretty disappointed with the book. It's really the title (or, rather our hope of what the title meant) that kept us determined to finish the book. On our 60-hour road trip to the Northeast and back home again, we finally managed to muscle through. I'm not saying that there wasn't a lot of great content in Slow Church -- the premise ("inviting us out of franchise faith and back into the kingdom of God, where people know each other well and love one another as Christ loved the church") is spot on and important to our conversations about how to be the Church and how to do ministry. What frustrated us (and, frankly, disappointed us) was a frequent use of sloppy rhetoric. For example, on an important chapter about the church's role in environmental care, the authors quote Greenpeace. Really? There's no other data available to encourage us to pay attention to caring for creation than an organization that employs terrorist-style methods? Why would the authors have chosen this? A quick Google search to support a point they wanted to make? Occasionally, their interpretation of the Scripture was equally sloppy (prompting great outcries from my seminarian husband). With those caveats, I'd still probably recommend this book to those who care about a sustainable, integrated approach to ministry that worships and serves in holistic ways. Brian and I would especially point out the chapter about the Ecology of Abundance (vs. scarcity) for church's struggling to make budgetary ends meet. "When it comes to generating income, churches need to think outside the offering plate. Do we, like the early Christians in jerusalem, believe our resources are held in common? Do we make them available when needs and opportunities arise? 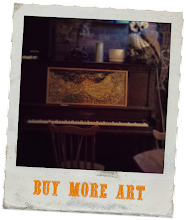 Churches can leverage the resources they already have to generate continuing income -- from the familiar (preschools, bookstores, coffee shops) to the peculiar (farming, coffee roasting, apartment rental). Many churches are finding creative ways to use the skills of their members and the resources of their neighborhoods to generate income"
If this category of books is new to you, and you care deeply about being the Church in your everyday, walking-around, going-to-work life, then you'll probably enjoy this book and will certainly find good and helpful encouragement. Of the three "ministry" books I read this month, this one was the best by far. It's another book that I started over a year ago and never completed. The New Parish and Slow Church could be considered partners in the conversation (both books released by the same publisher around the same time and both reference each other, if I remember correctly), but the book by Sparks, Soerens and Friesen has the feel of being the wiser mentor to Smith & Pattinson's. A couple of reasons, among several: It's more carefully stated and covers a broader range of anecdotes. I found the outlines and vocabulary more helpful, as well. 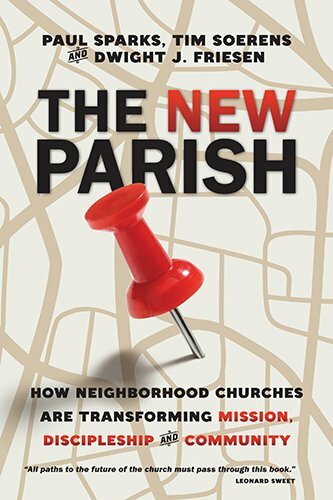 (why do we need a new parish, what is the new parish, how do we practice the new parish). A curt contrast between the two might be that Slow Church theorized (occasionally, harped) on what we should avoid ("franchised faith") while The New Parish gave us a framework of what we need to embrace (faithful, holistic presence of diverse church expressions rooted in a specific geographical place). Another book from my neglected book pile. Even though I'd always meant to read it because Abraham Joshua Heschel is quoted by almost every author I've ever read (usually from this book), I'll admit it was seeing an image of the cover art that finally got me to purchase the book. 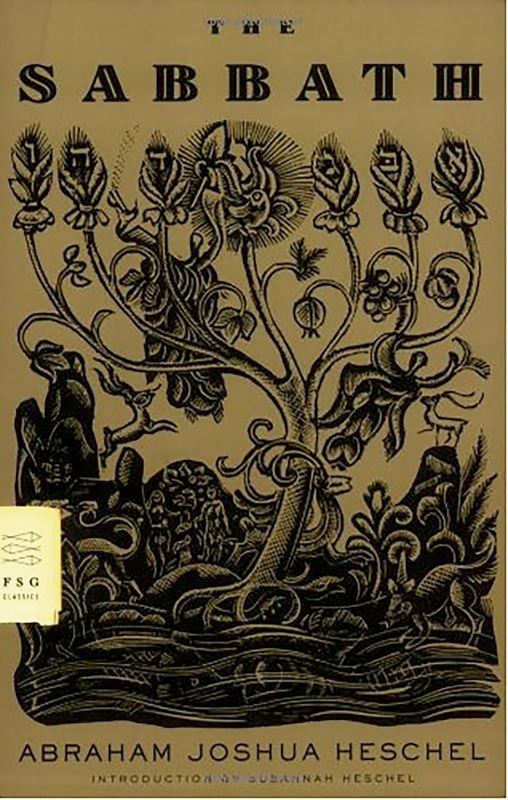 The prints of wood engravings by Ilya Schor on the cover and at the beginning of each chapter provide an elegance to Heschel's graceful words about the beauty of Sabbath time to Jewish faith and life. Heschel's words are poetic (at times, even, mythical) which I found captivating enough, but especially so when paired with his daughter's prologue to the book which explained in more day-to-day (week-to-week, rather) terms of what a Sabbath practice looked like in her father's home. In a fit of reading ADD, I reading this book alongside The New Parish (see above). Literally, I read one chapter in one book, put it down, picked up the other and read the next chapter and so on. I found the contrast to be deepening and enlightening. 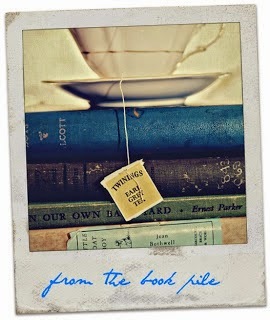 Just a little literary serendipity. One book would be talking about the weakness of ministry life driven by techniques and the other would be talking about how life goes wrong when we live by the power of technical civilization above all else. In another contrast, The New Parish would be talking about the importance of rooting in place and then The Sabbath would be telling a legend about Rabbis quarrelling about the transience of space and the immortality of time. "There is a mass of cryptic meaning in this silent, solitary story of one who, outraged by the scandal of desecrated time, refused to celebrate the splendor of civilized space. It symbolically describes how Rabbi Shimeon ben Yohai and his son went from exasperation and disgust with this world, which resulted in their actually trying to destroy those who were engaged in worldly activities, to a reconciliation with this world." In the concluding chapter of The New Parish the authors quote C.S. Lewis: "It is a good rule, after reading a new book, never to allow yourself another new one till you have read an old one in between." I'm not sure C.S. Lewis or the author meant at the same time, but it sure worked for me! 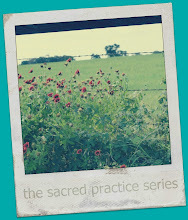 "...All week long we are called upon to sanctify life through employing things of space. On the Sabbath it is given us to share in the holiness that is in the heart of time. Even when the soul is seared, even when no prayer can come out of our tightened throats, the clean, silent rest of the Sabbath leads us to a realm of endless peace, or to the beginning of an awareness of what eternity means. There are few ideas in the world of thought which contain so much spiritual power as the idea of the Sabbath. Aeons hence, when of many of our cherished theories only shreds will remain, that cosmic tapestry continue to shine. Go to my Book Pile page to see my reading lists from 2014 and previous years.